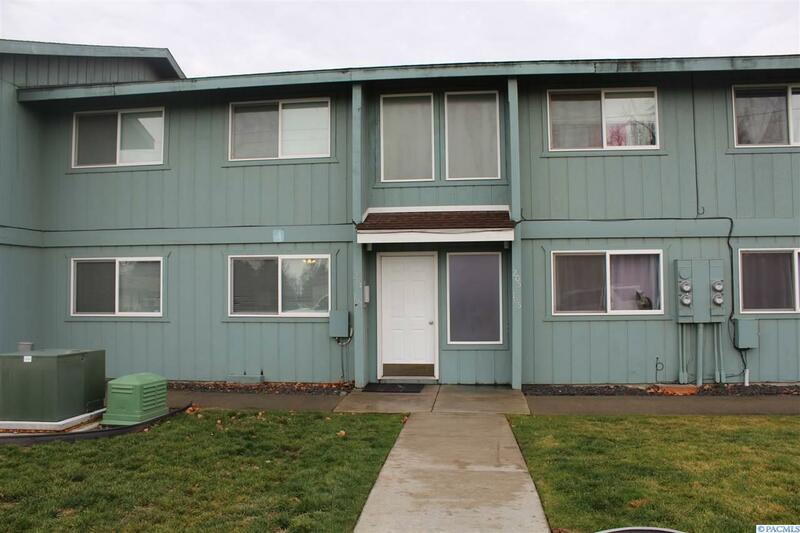 Centrally located condo in Kennewick close to all amenities, including bus lines and shopping. Condo amenities include community club house, pool, tennis court, and beautifuly manicured common area/lawn. 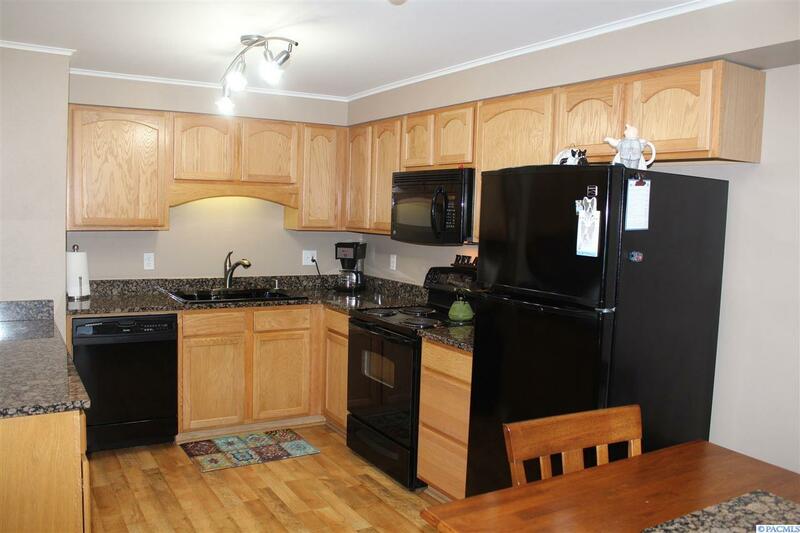 This condo features extensive updates that include all new flooring, appliances and interior paint. 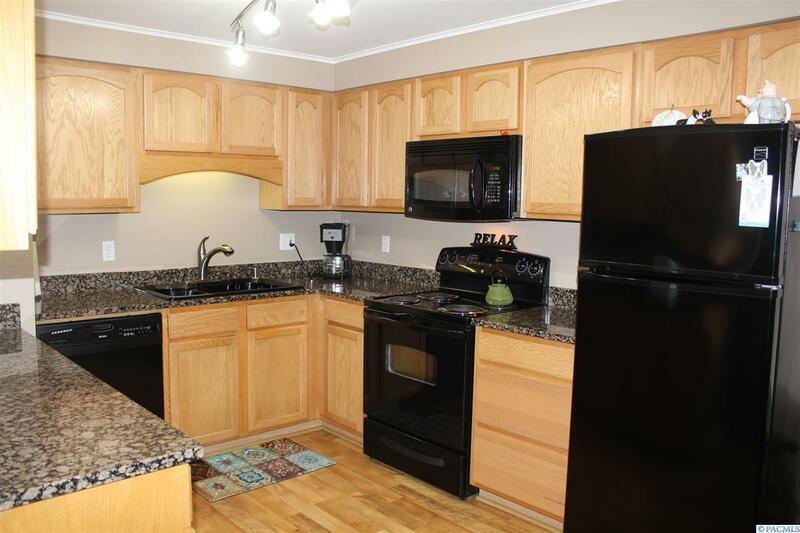 Kitchen features solid granite slab counter tops and eat in penisula. 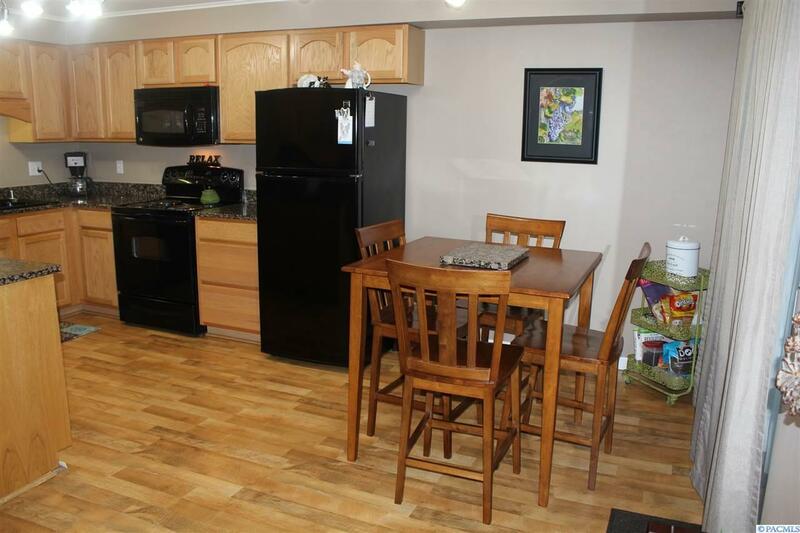 You will enjoy this two bedroom, one bath, ground level unit - great for easy access! HOA covers all exterior maintance for ease of care. Regrettably dogs are not allowed, but kitty cats are welcome.